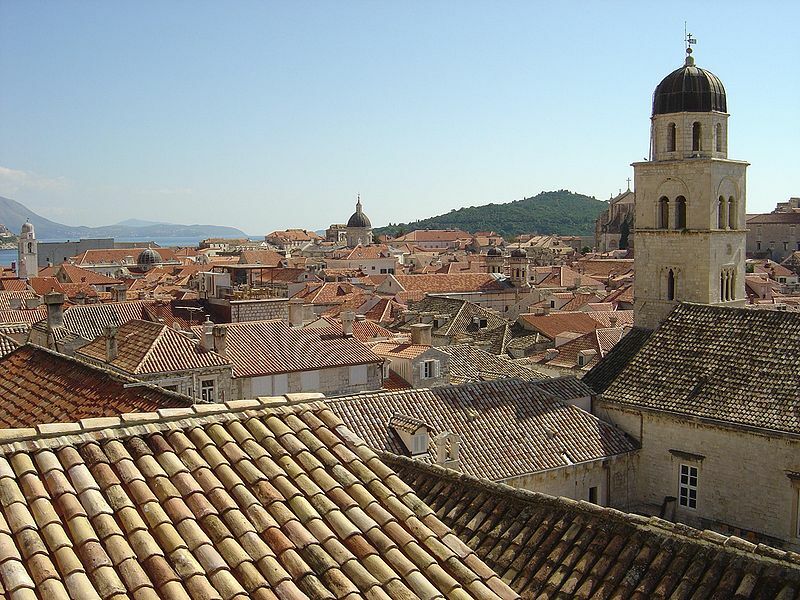 Articles and advice about living and finding work as a TEFL teacher in Croatia. Based in Southern Europe, Croatia offers a wide range of pleasures to suit the timeless and the trendy. The Southern coastline offers fantastic scenery, with magnificently calming blue oceans and the wide ranging archipelago of islands, which are an amazing sight. All-encompassing mountains covered in vegetation create an angelic spectacle. There are 1185 islands in total, many of which have been purchased by the rich and famous. This should give you an idea of how sought after this paradise is. Affordable Mediterranean cruises are on offer constantly making this haven easily accessible to you if you want to get involved with a TEFL course in Croatia.